You’ve got the engagement ring, and the sweetest fiancé too, but now where do you go from here? We tailor our services to your needs, but many of our brides find these packages to be the key to a flawless wedding day. You’re looking for a partner in planning to support you throughout the length of your engagement. You value the advice of an expert and want to ensure the small, personal touches shine on your big day. You’ve made a few big decisions, but want to be intentional about your next steps and design choices. 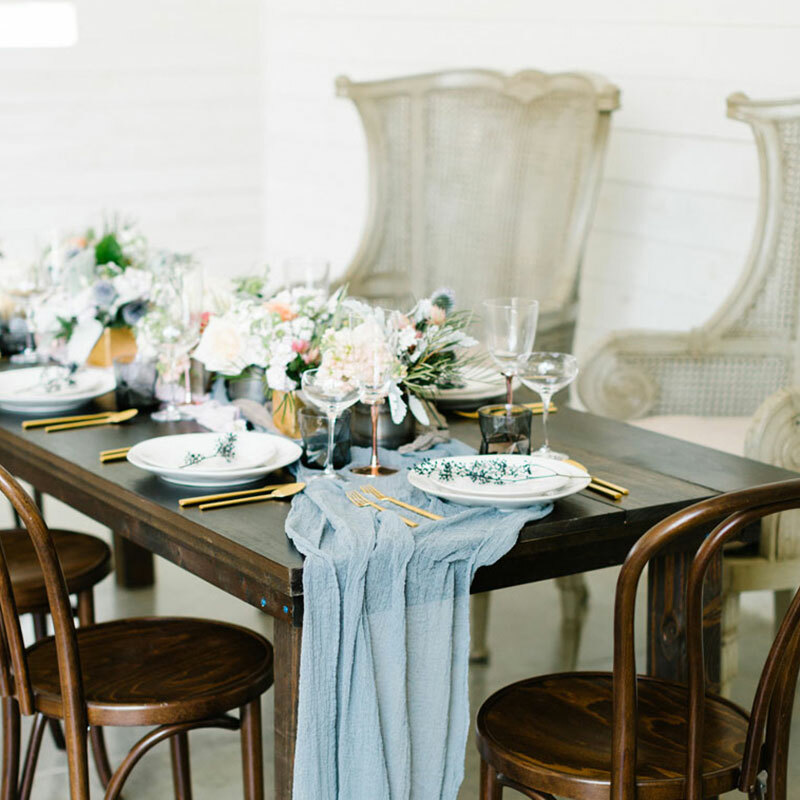 You rank your wedding aesthetics and design high on your priorities and so do we. You feel confident and comfortable doing the research and making decisions. You’re looking for an expert to consult with along the way who can then step in towards the end to ensure no detail is overlooked. It depends on the level of service you choose to fit your needs. Coordination services typically begin about 45-60 days prior to your big day. Full planning services begin right away. What’s the difference between planning and coordination? Wedding planning is all about logistics. From vendor referrals, budget management, contract negotiation, all the way up to executing your vision on the big day! Planning packages are for couples looking for guidance and help with making decisions, or for the couple who simply doesn’t have time to plan a wedding. 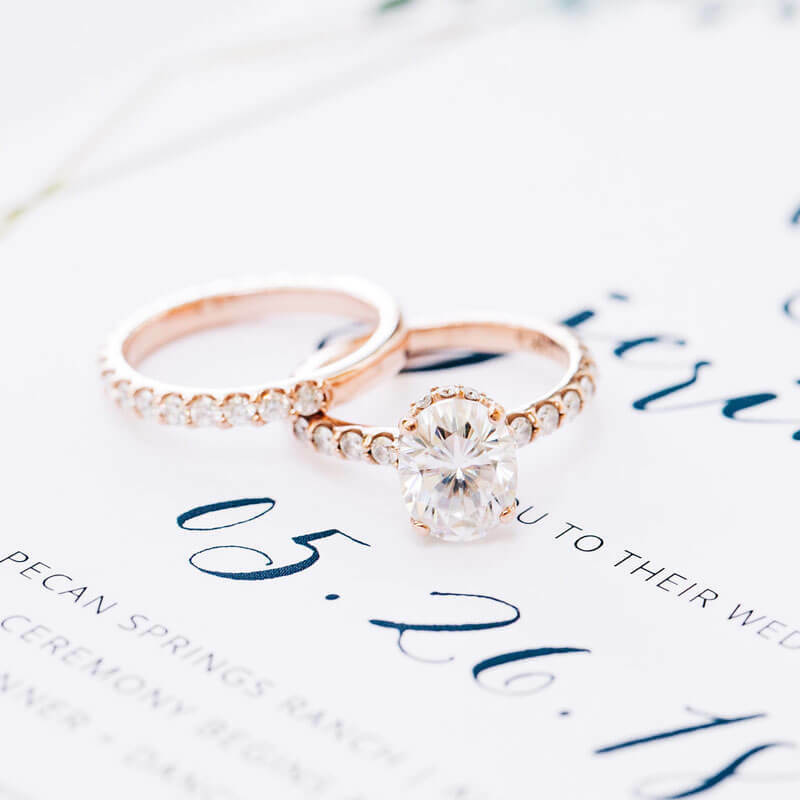 The planner acts as the primary liaison between the client and vendors, working behind the scenes to communicate all the details to ensure you have a unique and cohesive wedding experience. Wedding coordination is a more short-term collaboration, working together in the final month or two leading up to your big day. The coordinator confirms vendor contracts, arrival times, electrical needs, and creates a wedding day timeline and layout. They will ensure things like payments and final touches are in order, but won’t keep track of your budget or be involved in the earlier planning phases. 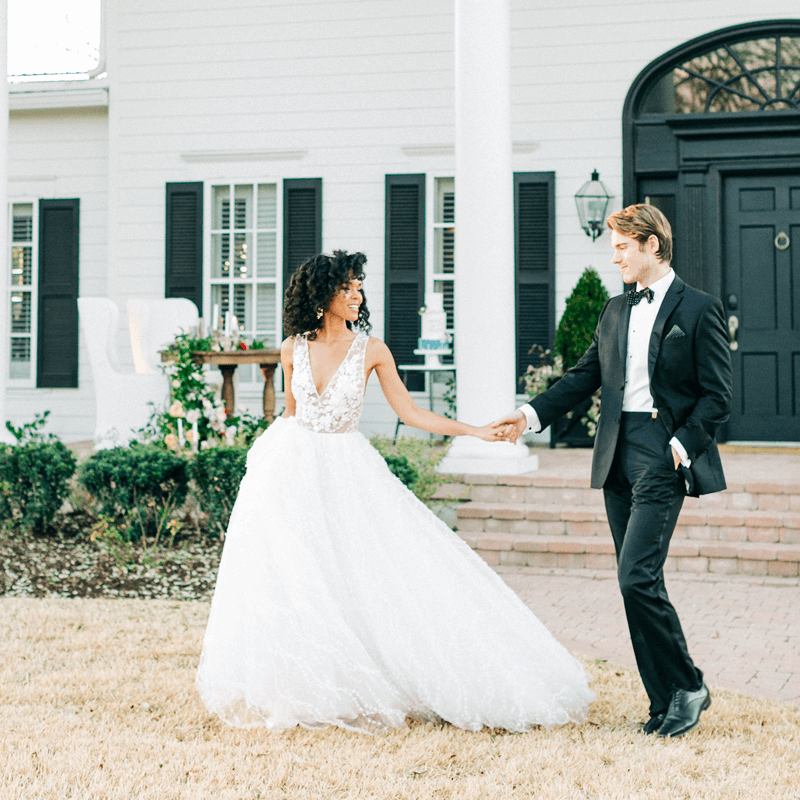 By stepping in a month before your wedding, your coordinator has time to tweak details, and follow-up on loose ends. On your wedding day, your vendor team is led by the coordinator to ensure things run smoothly from start to finish. How many clients do you court a year? We’ve found our sweet spot is right around 15-20 couples. This allows us to give each client the personalized attention they deserve, and ensure we’re fresh and well-rested on the most important day, your wedding! For you? Absolutely! Our goal is to make the financial investment as attainable as possible, so we’ve designed two plans to space out your payments and make budgeting simple. Our most popular choice is a 50% deposit, with the remaining balance due 30 days before your big day. Our second option is to space out the remaining 50% over a 3-6 month period, depending on the date of your wedding and the time we enter into an agreement. We request all final payments be due 30 days before your wedding (because writing checks on your wedding day just isn’t fun). Where can I read reviews and testimonials on your services? Check us out on The Knot, Wedding Wire and Facebook to read reviews from past clients and vendors. We look forward to earning your five-star review.